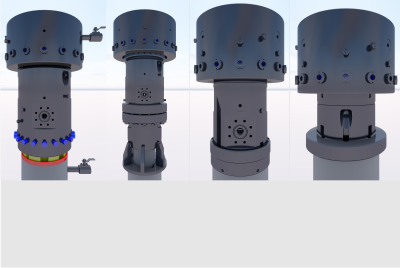 Cactus Wellhead manufactures and services pressure control equipment for onshore and offshore oil and gas drilling, completion and production. 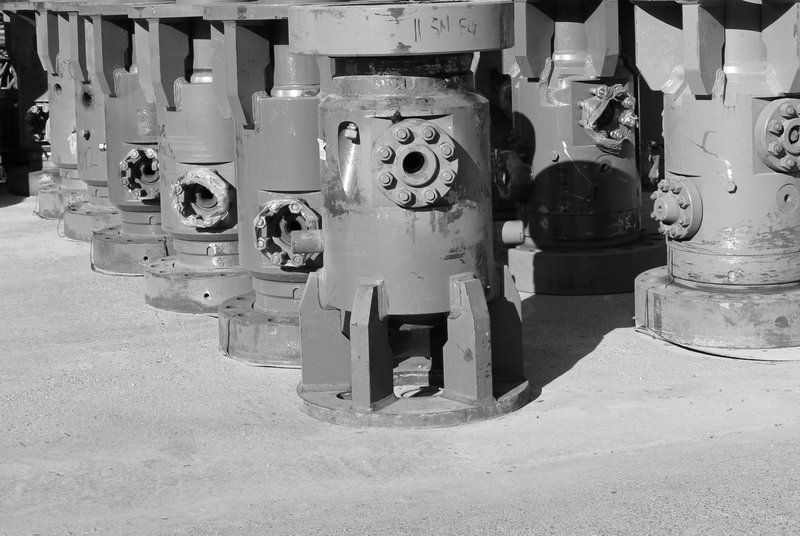 Cactus Wellhead designs, engineers and manufactures API Spec 6A wellhead products to meet our customers’ wellsite requirements. 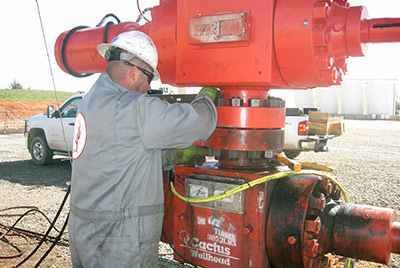 Cactus Wellhead has the quality products and the experienced service technicians to assure that your frac job is going to be completed without surprises. 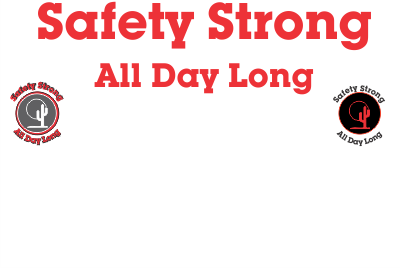 Cactus Wellhead sets and adheres to its own strict safety standards, assuring that our global and domestic projects are incident-free.